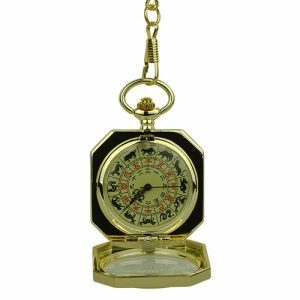 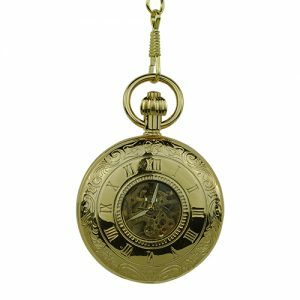 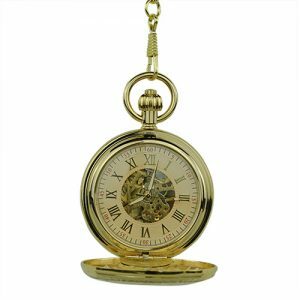 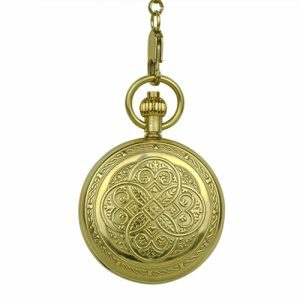 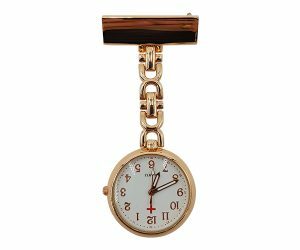 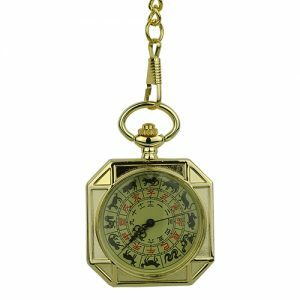 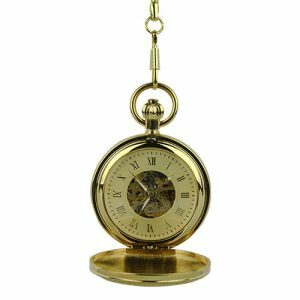 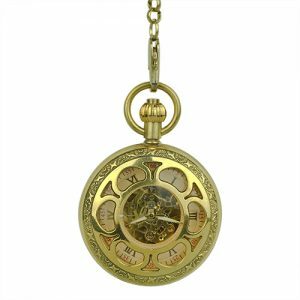 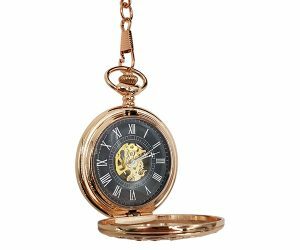 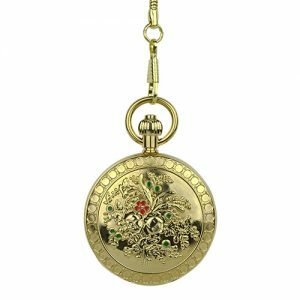 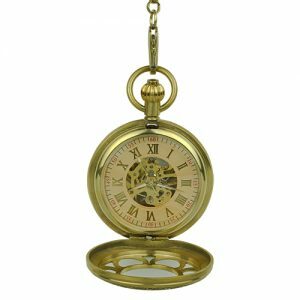 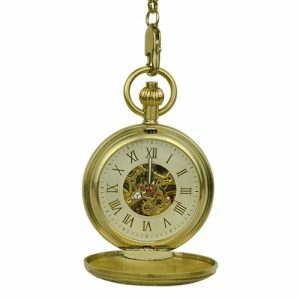 Gold Pocket Watches / Fob Watches Archives - Fob & Co. 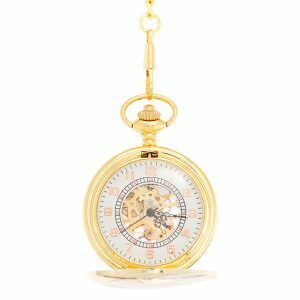 Enjoy our wide range of portable timepieces in gold finishes, ready to elevate any daytime or nighttime outfit, from smart suits to business-casual looks. 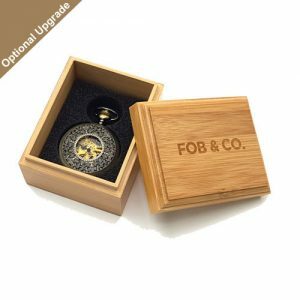 Here at Fob & Co., our goal is to ensure that all packages are delivered as fast as possible, as well as make sure that any exchanges or returns go smoothly for you. 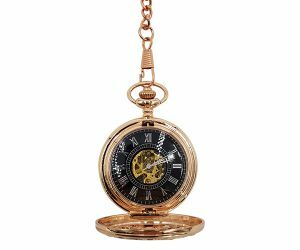 Prior to making a purchase, we welcome you to read the testimonials of our happy customers via Yotpo, a third party company that ensures that our reviews are 100% genuine. 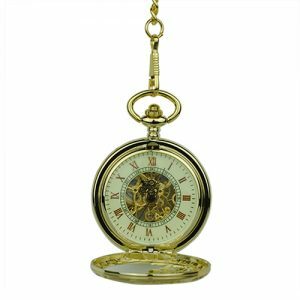 In addition, we aim to offer our clients an enjoyable shopping experience, which is the number one reason why we are providing free shipping on all orders over $60. 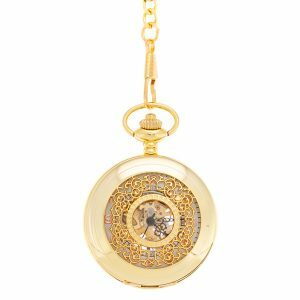 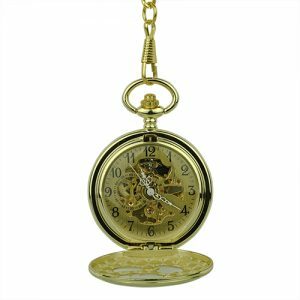 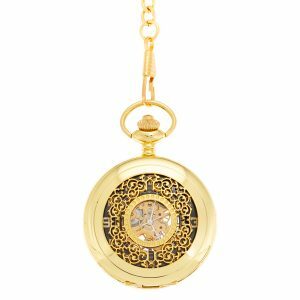 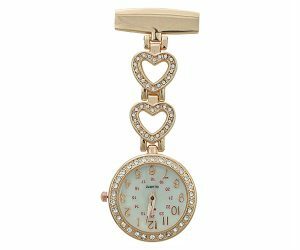 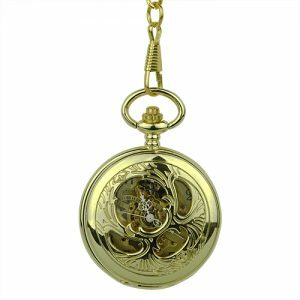 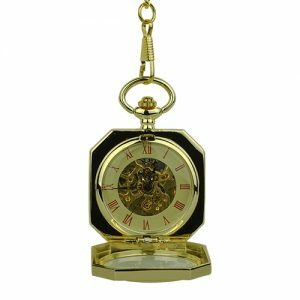 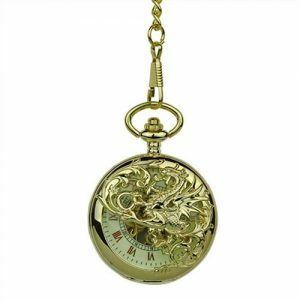 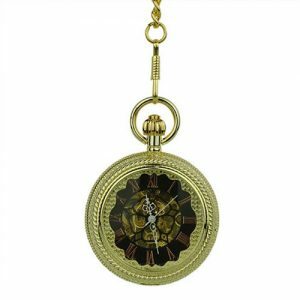 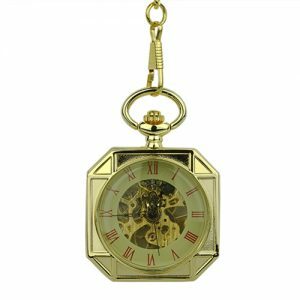 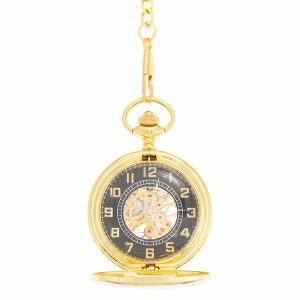 View cart “Open Face Gold Hearts Pocket Watch” has been added to your cart.